Boating and Fourth of July go hand in hand. But in Florida last year, July had more boat accidents and fatalities than any other month, with a total of 120 incidents. That's why our officers are busy right now tracking the waters up and down the Intracoastal and the ocean, looking for impaired boaters and other lawbreakers. It's their annual mission called Operation Dry Water. "It's going to be a very busy weekend," said Florida Fish and Wildlife Conservation Commission agent Tyson Matthews. 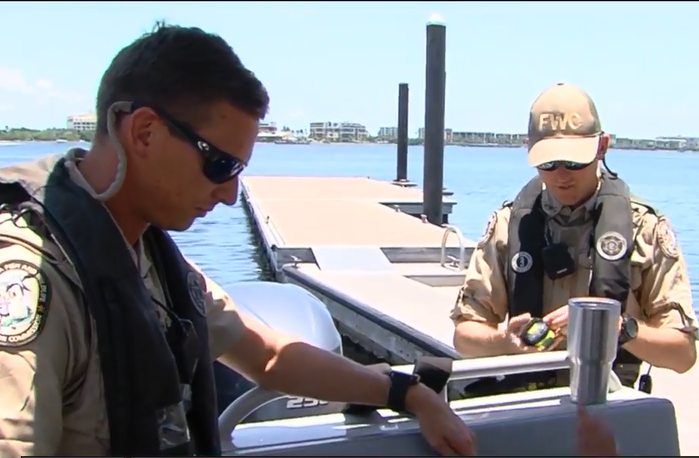 "FWC law enforcement is gonna be specifically looking for boating under the influence, any reckless operation"
Matthews and his team -- along with local law enforcement agencies across the state -- will be looking for suspicious boaters and pulling them over. "Just keep in mind you're putting yourself and other lives in danger if you decide to drink," he said. "We'll be looking for you, just make the right decision. But ultimately, have fun." And don't forget to be mindful of your speed. "Please have patience for everyone that's out there," said Matthews. Meanwhile, Captain Chris Shaffner with Towboat US will also be out helping boaters with any issues out on the water. He has about 40 years of experience with boating. "I've seen a lot of accidents, a lot of issues. I know what can go wrong," he said. "A little bit of preparation and a little bit of awareness goes a long out here on the water." He said the law requires a life jacket on board for every passenger. "Make sure that everybody on board knows where they are so if you do need to get to them you can," he said. Shaffner showed us some other tools you might want to pack on board. "If you run into trouble, you're going to want to have one of these devices. This is a satellite tracker. If you have a problem flip it on and it sends a signal to a satellite wherever you are, anywhere in the world," he said. Be sure to share your boating plans and time frames with family or friends, so that if you don't arrive home on time they can be aware. There's also a gadget for that. Respect other boaters, swimmers or paddlers out on the water. 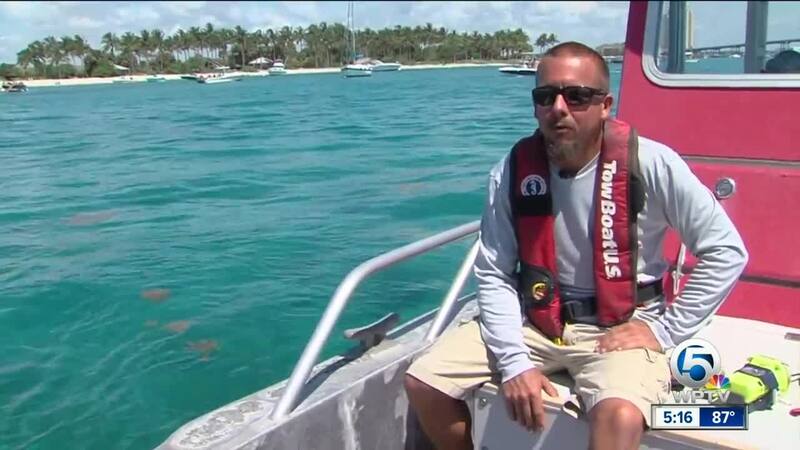 "Not passing other boaters at a high rate of speed, not almost getting in an accident every time you turn around," said Shaffner. "Make sure you have your safety gear and have a wonderful Fourth of July," said Shaffner.